This October, I am joining a blogging challenge to write for 31 days. I was also in the process of creating an ultimate guide for family travel planning on this blog. Coincidence? Sure, but the two seemed similar and the timing too close to ignore so here we are. Over the month of October, I will be sharing our best tips and tricks for planning your next family vacation. Whether you are a seasoned solo traveler that is nervous about flying with your children or a family that has never been outside the United States, by the end, you will have a good plan in place to take the European vacation of your dreams. Budget: Setting a budget for your family vacation and creative ways to make extra money. I will also share how we access money when traveling overseas, who we use for phone service, and one thing we never travel without. Destinations: A look at family friendly destinations for different age groups and awesome alternative destinations so you can avoid costly touristy spots. Transportation: We’ll deep dive into traveling by planes, cars, trains, and busses. A look at if Eurail passes are worth it, what open-jaw means, and how to travel hack low cost airlines. Accommodation: Tips for picking a good hotel and other lodging options that we love even more. We’ll demystify Airbnb and look at what it’s like to live more like a local. Packing: You’ve heard that traveling light makes your vacation easier, but what does that mean and how do you actually accomplish fitting everything you need in a carry-on? We’ll make sure you’re confident and stylish before your next trip. Activities: Finally, we’ll round out the series with travel activities the whole family will love, how to find these activities, and an awesome untapped resource that can take your vacation from ho-hum to oh-wow. If you love this, be sure to pin it! I am so excited to embark on this journey and hope you will join me. As the challenge continues I will be updating the daily posts on our Write 31 Days page so be sure to check back for more or join our newsletter so you get each post delivered to your inbox. 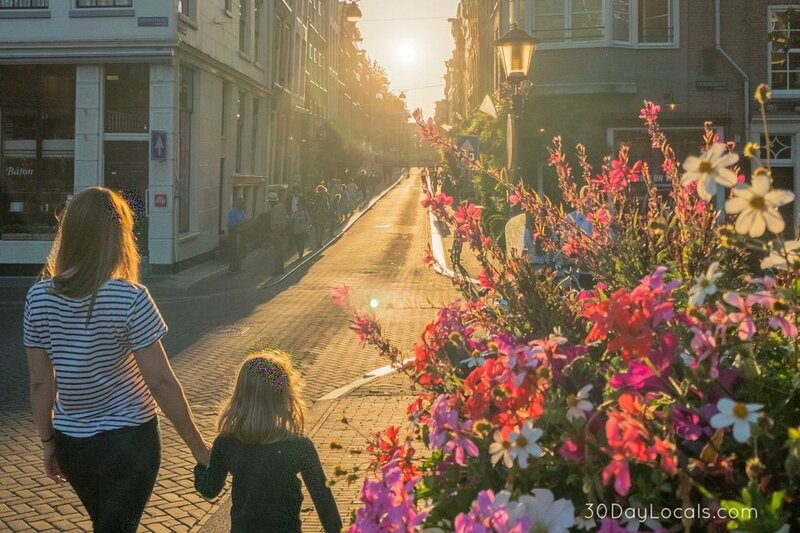 Sign up with your best email address to receive all of the posts in this series: 31 Days to Planning a European Family Vacation.